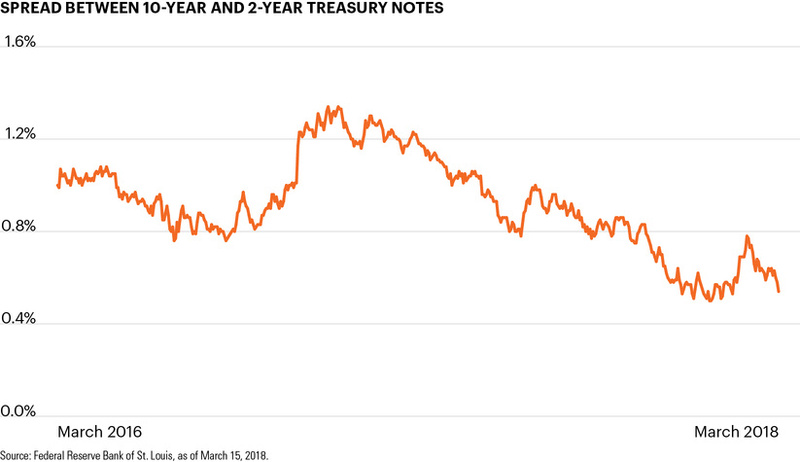 With inflation in check, the U.S. Federal Reserve is more likely to remain on its current pace of gradual interest rate increases. 1 U.S. Bureau of Labor Statistics, http://bit.ly/2iYbHWM. 2 U.S. Bureau of Labor Statistics, http://bit.ly/2jKLr2f. 3 Federal Reserve Bank of St. Louis, 10-year yield, http://bit.ly/29ecBfp. 4 Federal Reserve Bank of St. Louis, 30-year yield, http://bit.ly/29ecFfc. 5 U.S. Department of Commerce, http://bit.ly/Y4FaTF.